We will be hosted an extra event on New Year's Day at 10:30am. Please get in touch if you'd like to be part of the volunteer squad on 1st January 2019! We will not be staging an extra event on Christmas Day at Colwick Park. Please check the Christmas Compendium for news of which events will be up and running on 25th December. 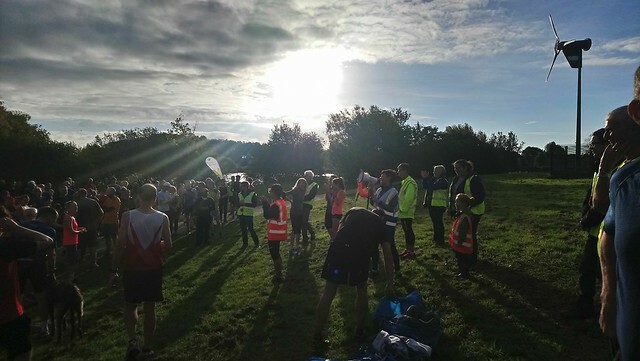 A balmy morning awaited us at Colwick Park for event 329 where 250 of you joined us for a run, jog and walk. 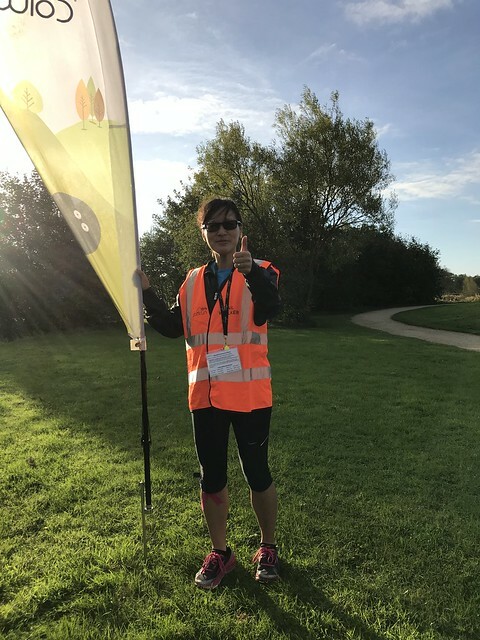 We had 2 milestones parkrunners with us - Karen Hunter and Lisa Chan both did their 50th parkrun, Lisa also volunteering as one of our tail walkers. We look forward to seeing you resplendent in red in the near future! 35 of you ran a PB. Don't forget to ring the bell if you get a PB (or if you just fancy ringing it!). 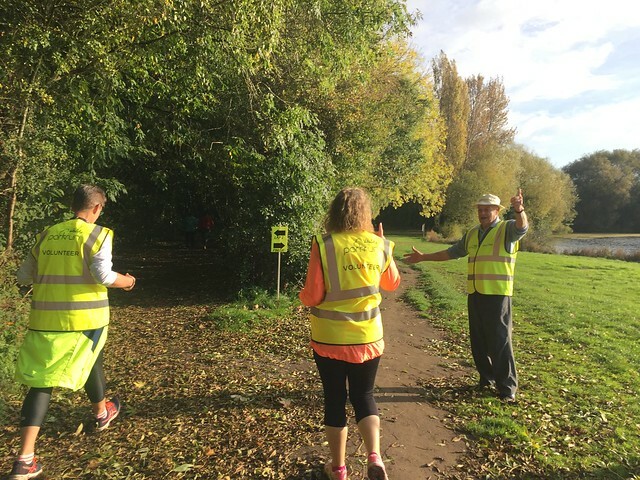 We had a bumper crop of hi-vis heroes this week. Starting with our clapping and cheering marshals Roy, an injured David with his camping chair, Claire H, Joanna and Amanda. 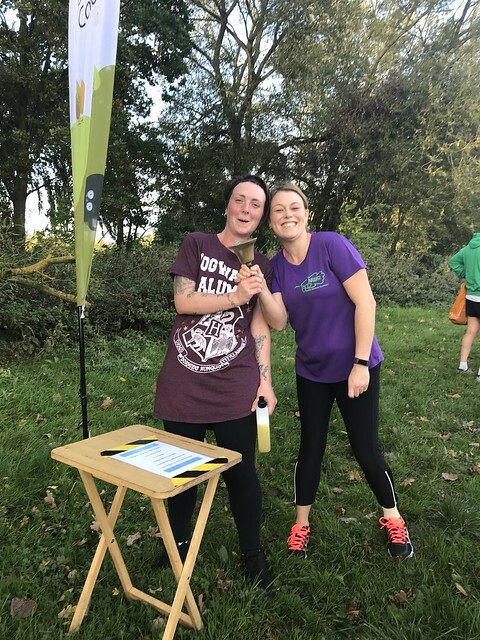 Claire also won parkrun bingo with a spot on guess of 250! 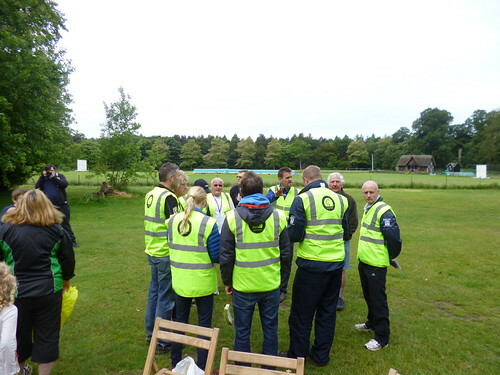 You had your first timers briefing from Terry with his glamorous assistant (and guide) Chris. Timing you over the line were Claire D and Steve. Peter gave you your finish token and Will managed the funnel. 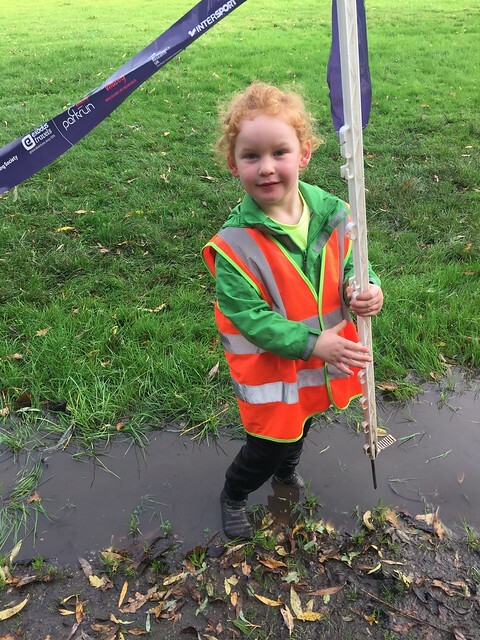 Leila and Alex scanned your barcodes, with Zachary on the token bucket (and in the puddles!). Our clipboard queen Dawn did her usual sterling job. Alison, Joanne and Lisa tail walked and made sure you all got round safely and no-one got left behind. Your run director was Abigail. Here's a conundrum for you. 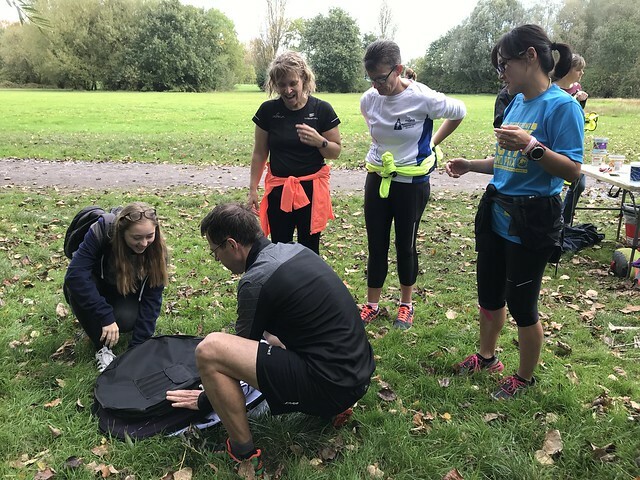 How many people does it take to pack the snazzy new parkrun A-board back into its bag? Not enough! The magic number is 7! After the A-board shenanigans, hearty breakfasts were consumed at the Daleside and your run director processed the results in a world record time. There was an afternoon of cross-country torture to get to! What will next week hold? How many people will be required to wrestle the A-board? 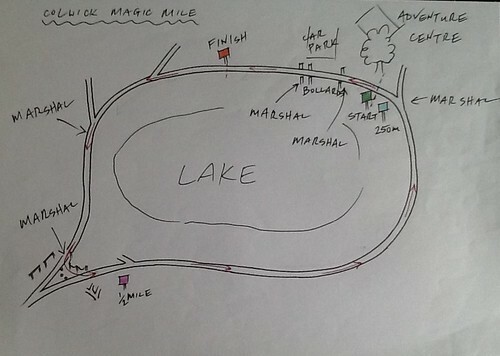 Only one way to find out - join us at Colwick Park for another fantastic parkrun! Here's an opportunity for some great run fun! Run! 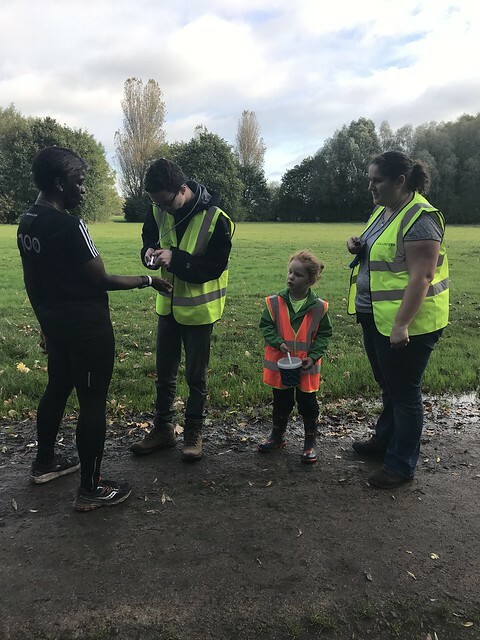 Nottingham are working alongside Nottingham City Council and Sweatshop to host some Light Run’s into the City Centre in conjunction with Light Night which takes place on Friday the 6th of February. 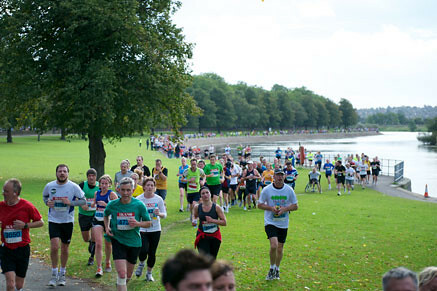 You don’t need to be an experienced runner, each route into the City Centre will be between 1mile – 1.5mile. You will meet at one of the locations, given some glow equipment and then be lead into the City Centre by a qualified Run Leader and a team of volunteers from Sweatshop, where you can then go and enjoy the rest of the night at the event! There will be no lead run’s back out of the City Centre. Arrive at venue for 6.30pm for a 7.00pm start. Nearly time for the Robin Hood festival of running! 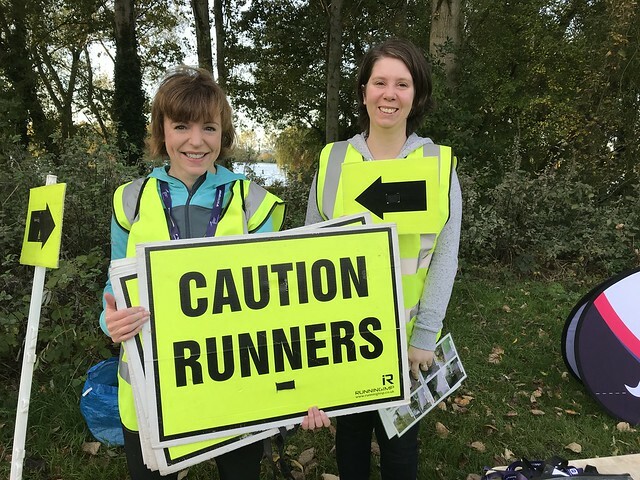 We are getting very excited as on Sunday 28th September 15 Colwick parkrunners will be allocated marshal numbers, donning the full marathon hi-vis, picking up a free packed lunch and lining part of the full marathon route as it makes it's way through the beautiful Colwick Park between mile 14 and 15. Please do come and join us if you can and/or if you are running see if you have the energy to give us a wave as you pass! 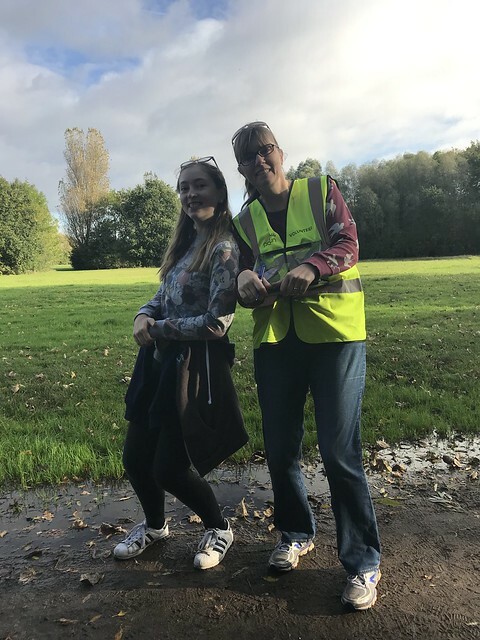 Our volunteers should meet at 9.30am in the Colwick Park car park off Daleside Road (the meeting point has changed from the original instruction) where we will be briefed and sent to our marshal points. Breaks have been factored in and we should be done by around 2pm or when the 'stand-down' signal is given. How exciting! 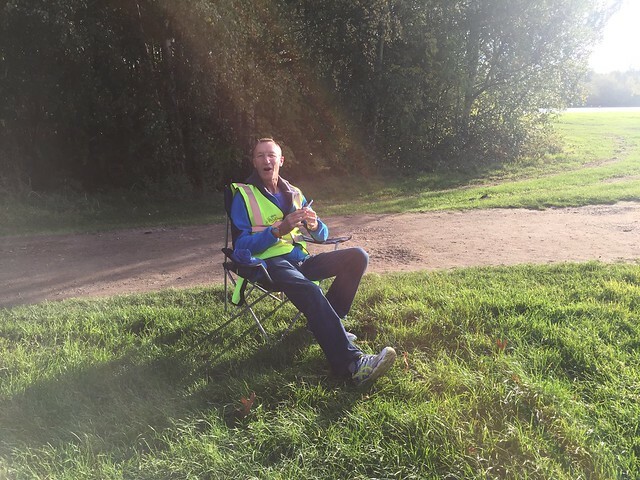 "I would just like to say a big thank you to all those who will be marshalling the Colwick part of the marathon. Its gonna be great to see you all out there supporting us, at mile 15. I've got Wendy Lawson jumping on board to carry me though the last 10 miles, see you all soon. Andrew Bradley - Redhill Road Runners"
The bad news...the 'Turkey Trot' half marathon to be held on 8th December sold out by 6:37pm on the day registration opened... but the good news is that our fast friend Graham Moffatt has once again passed us his infamous TTTT (Turkey Trot Training Timetable). Email the office if you'd like a copy! A few more local events for the diary! Bingham track – Wednesday 4th September. improvers, seasoned professionals all the way through to elites. 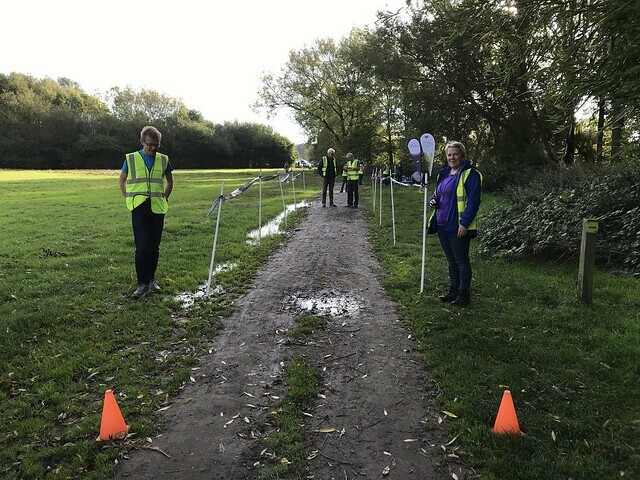 Next up is the Worksop Half Marathon on Sunday 27th October organised by our lovely Clumber Park parkrun friends (most of their core volunteer team is made up of Worksop Harriers!). 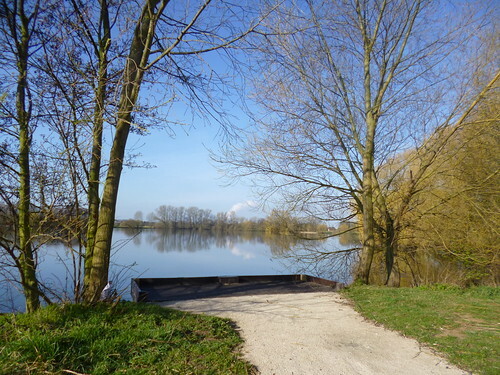 And do pop over and try out their parkrun course too, it's a little gem! 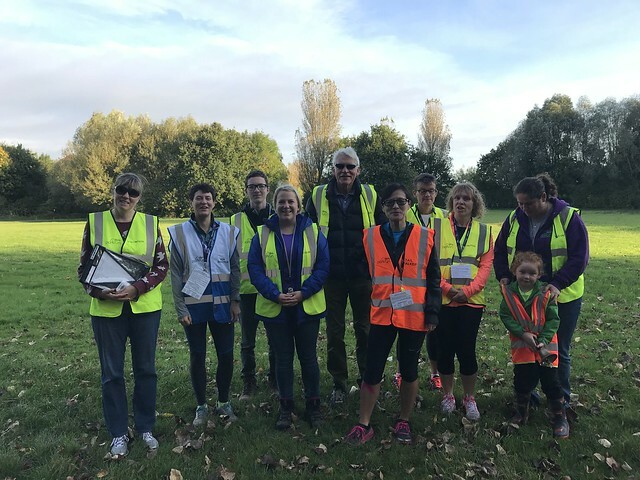 The delightful Peter and Paula Speechley from Conkers parkrun have pointed another interesting little running opportunity out to us - 'Run and Cycle' evenings at Donnington Park. We are planning to go on August 12th, please do join us. And finally... this is your 'call to arms' as after such a successful 'Jantastic' we invite you to join us once again for another 'Marathon Talk' challenge. 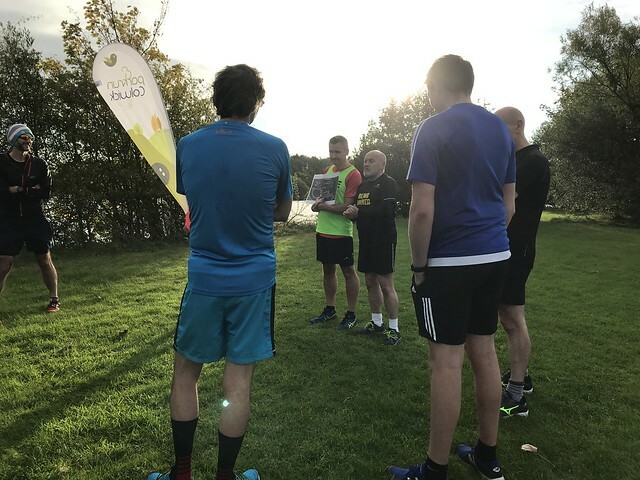 Independent of parkrun the Colwick team will once again be hosting a 'Magic Mile' event, in fact we are going to do two! 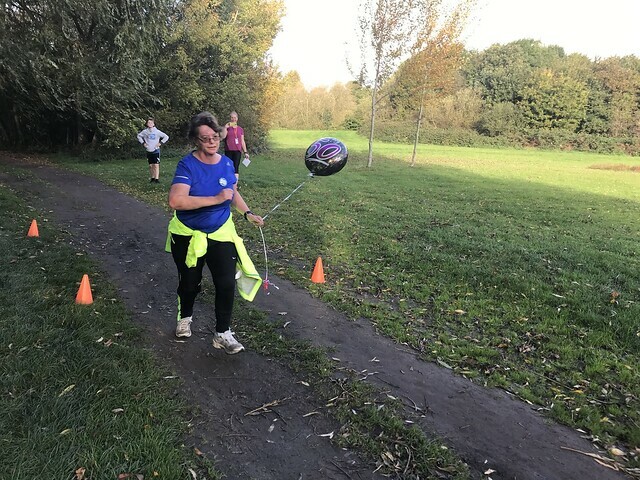 One at Colwick Park on 7th September after the usual parkrun, and one at 'The Thursday Thing' on 5th September. There is just so much 'run fun' available to us all. Let's embrace it! Run well, see you at the bell. ‘Super Kev’ is only 5000 metres away from becoming a ’50 clubber’! How could we make this day memorable? We know, let's put him in charge of a kids pacer bus! So we need your kids! 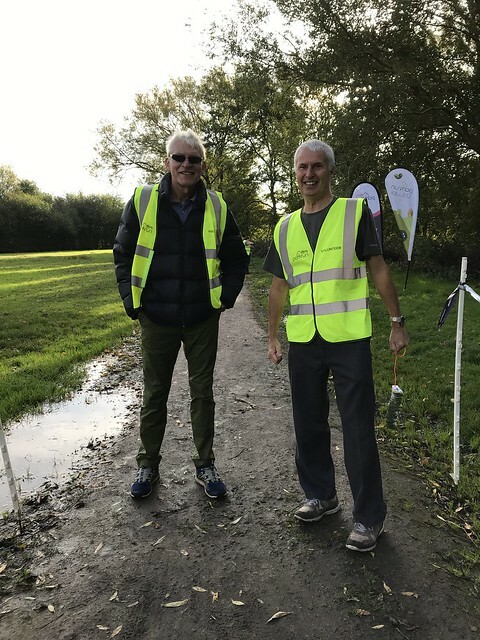 Big ones, small ones, in-between ones… and Super Kev, H and John will take them off your hands at event 107 and guide them safely round the course. All that we ask is that they wear red and stick with us. It may not be a PB day but hopefully we’ll have some fun along the way! We’ll shout out at the start line for ‘passengers’ and give them a special pre-run brief before we set off. Adults are more than welcome to join us too, in fact the more the merrier. Run well, see you at the bell…with the kids. Paralympic Gold Medallist Richard Whitehead is undertaking a challenge to be the first double amputee to run the length of Britain - 40 back to back marathons! 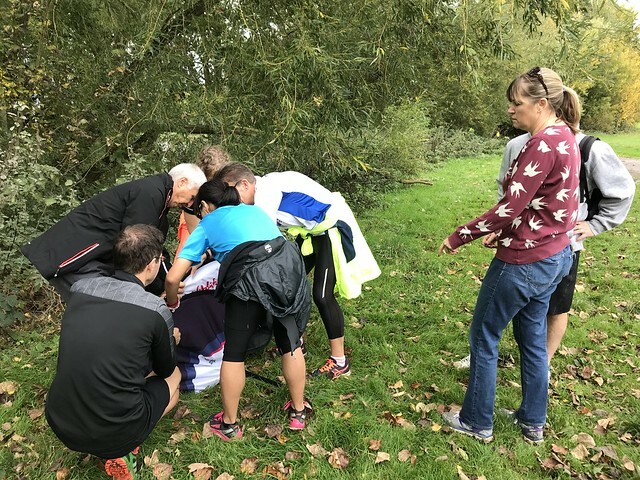 There is an opportunity for people to run with Richard during his journey to raise funds for two charities close to his heart, Scope and Sarcoma UK. In a unique opportunity to take part in this inspirational journey and run with one of the greatest ever Paralympians, Richard is inviting up to 1,000 runners to join him by running a marathon, a 10k or a 5k along the route - a maximum of 25 per day.